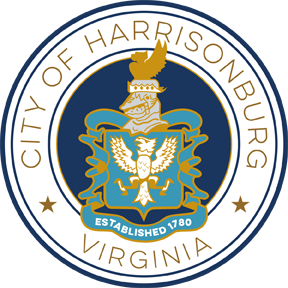 City of Harrisonburg offices will be closed Monday, December 24, 2018 - Tuesday, December 25, 2018 in observance of Christmas Eve and Christmas Day. 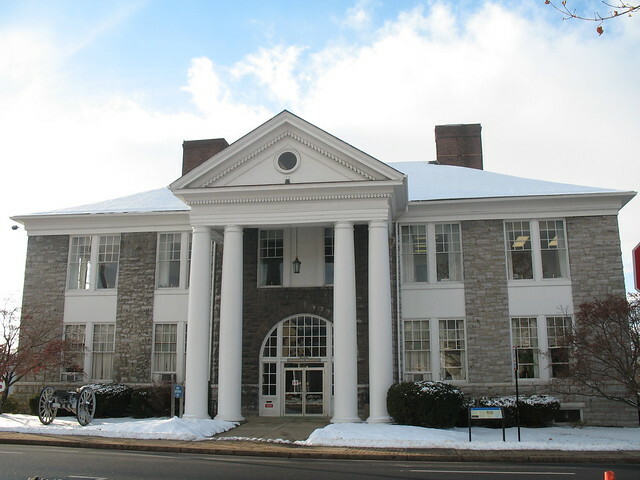 City offices will reopen Wednesday, December 26, 2018 at 8:00am. Refuse for Monday, December 24 will be collected on Wednesday, December 26. Refuse for Tuesday, December 25 will be collected on Wednesday, December 26. Please hold bulk and yard debris for Wednesday, December 26 until next collection date of January 9, 2019. The Recycling Convenience Center will be closed Monday, December 24 and Tuesday, December 25. 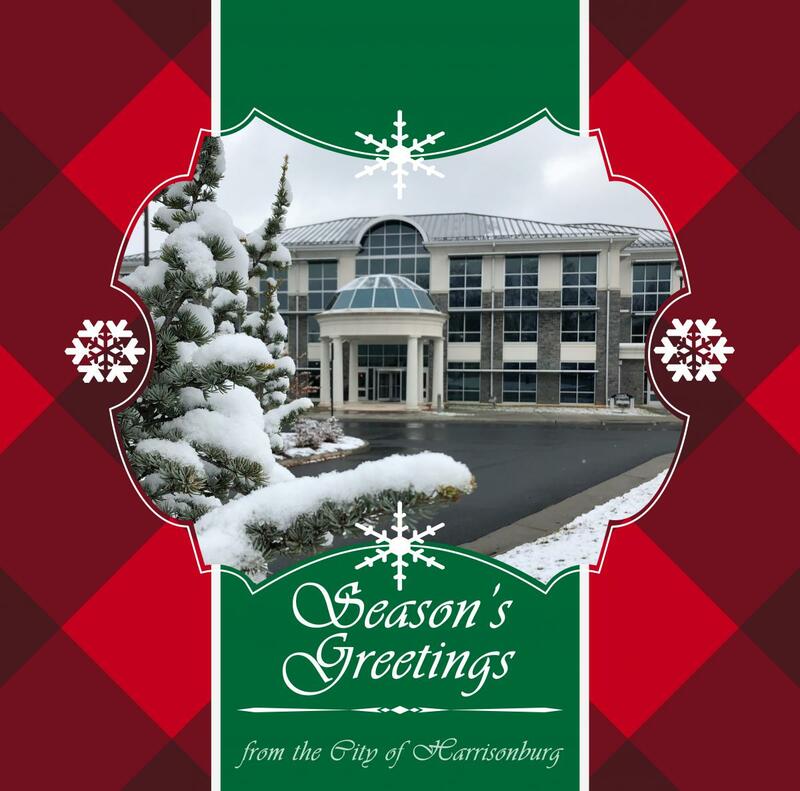 The City of Harrisonburg wishes you a safe and happy holiday season! Taking a holiday vacation? See the Vacation Safety Tips from HPD. Annual tree collection in Harrisonburg takes place January 2-4, 2019. Please place your tree at the curb for collection.